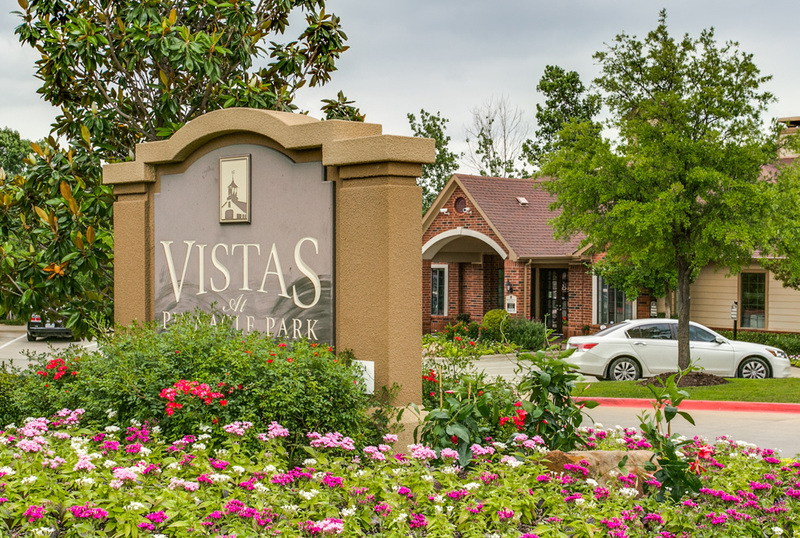 Vistas at Pinnacle Park is an enchanting community surrounded by green grass and rolling hills, offering a rich, war, abundantly luxurious environment with distinctive architectural design both traditional and strong. 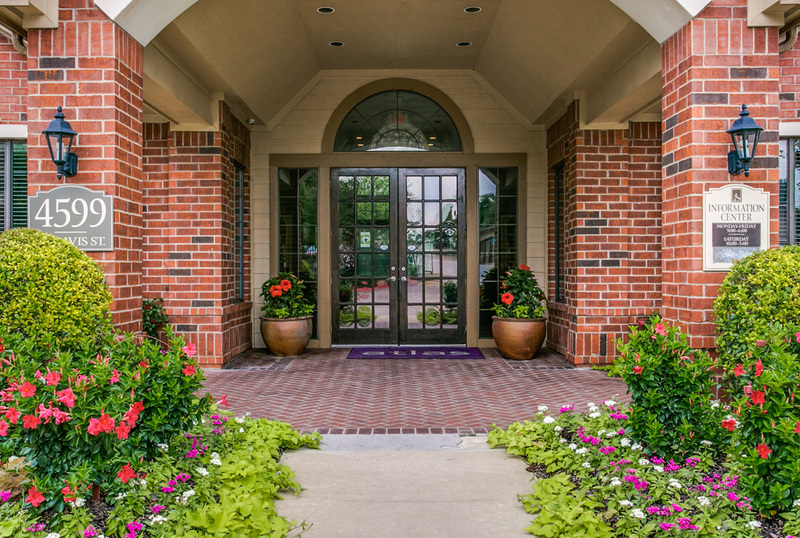 The on top of the hill location that we are built on makes us stand out and gives us breath taking away views of all over DFW. 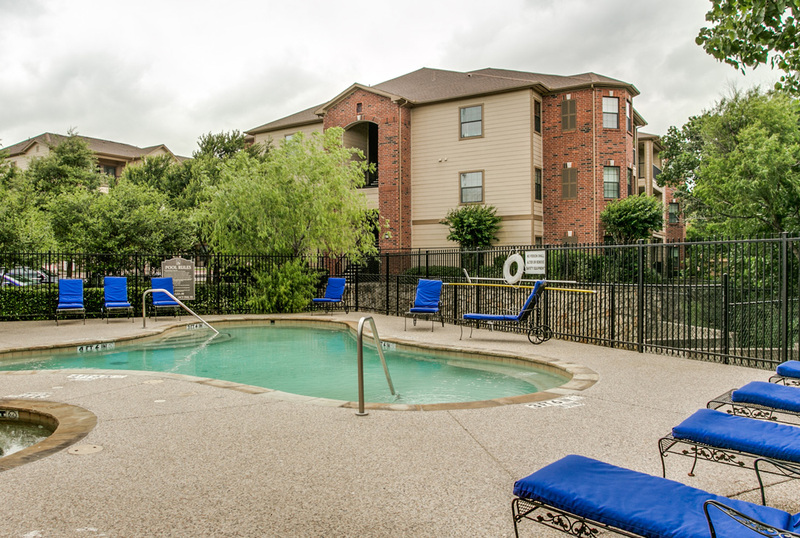 We are conveniently located between Dallas and Fort Worth, just a few minutes away from downtown Dallas. 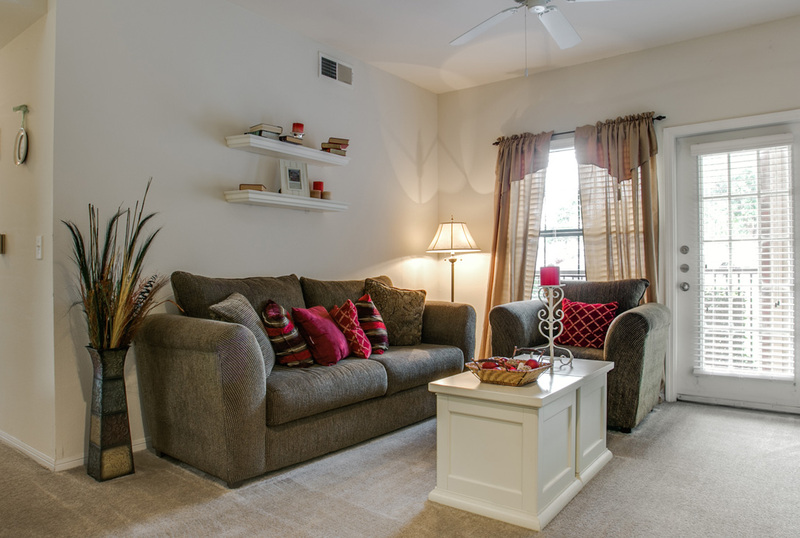 Service, quality and convenience come together here at Vistas at Pinnacle Park. 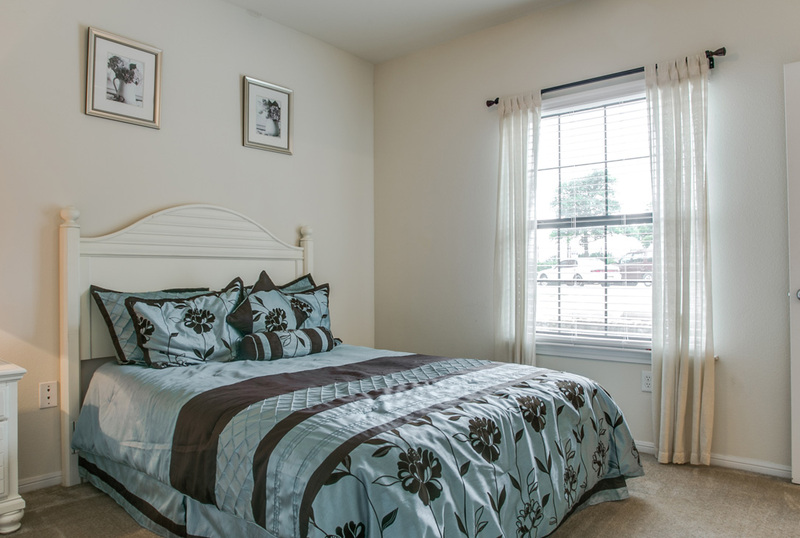 Our bilingual onsite staff has a reputation for superior service and its dedicated to making you feel right at home. 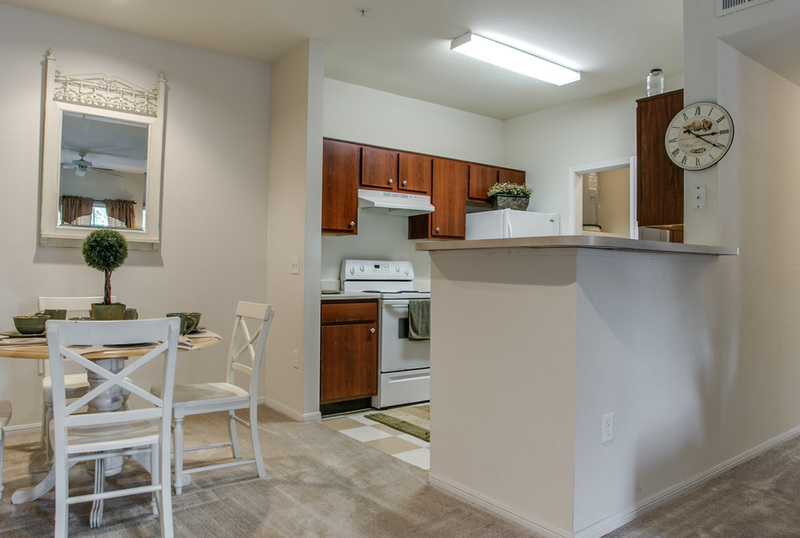 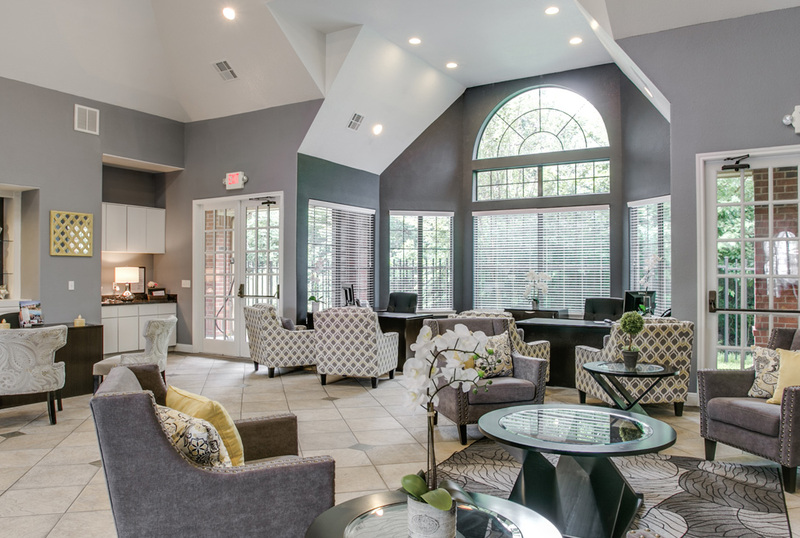 Our amenities will win you over before you even get to the fabulous floor plans. 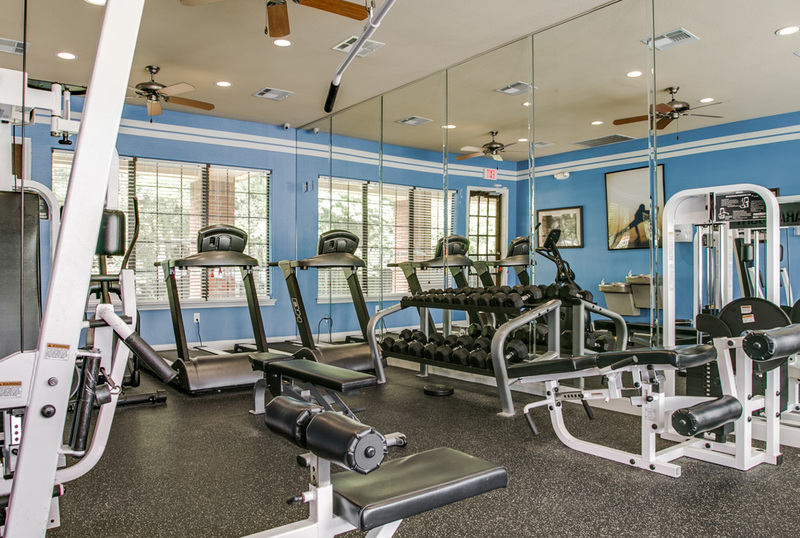 We are a gated community with 2 pools , 1 hot tub, detached garages, and covered parking, a state of the art fitness center, on site laundry facility, and a business center that its equipped with 4 computers with internet access, Wi-Fi connection at the leasing office, scanner, printer, fax machine and copier.